Queen Daisy. 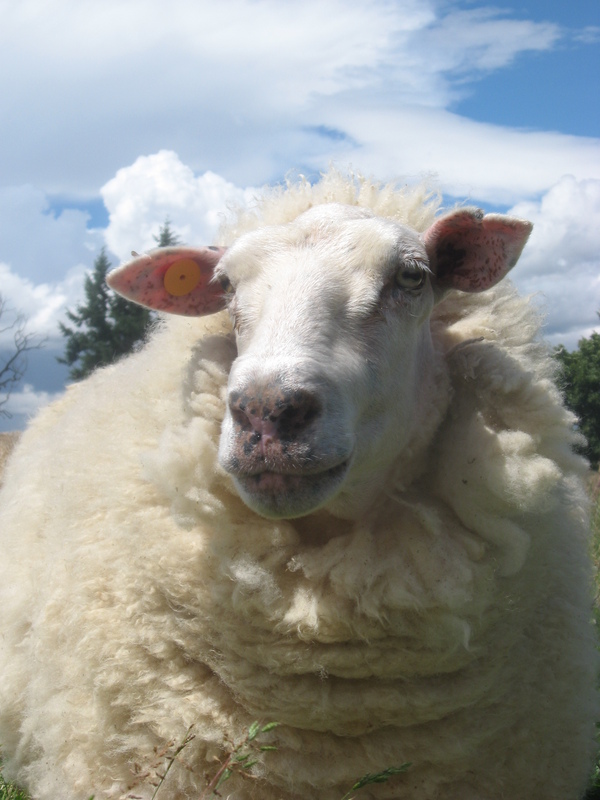 One of our sheep. Daisy has the nicest wool of the sheep on our farm. 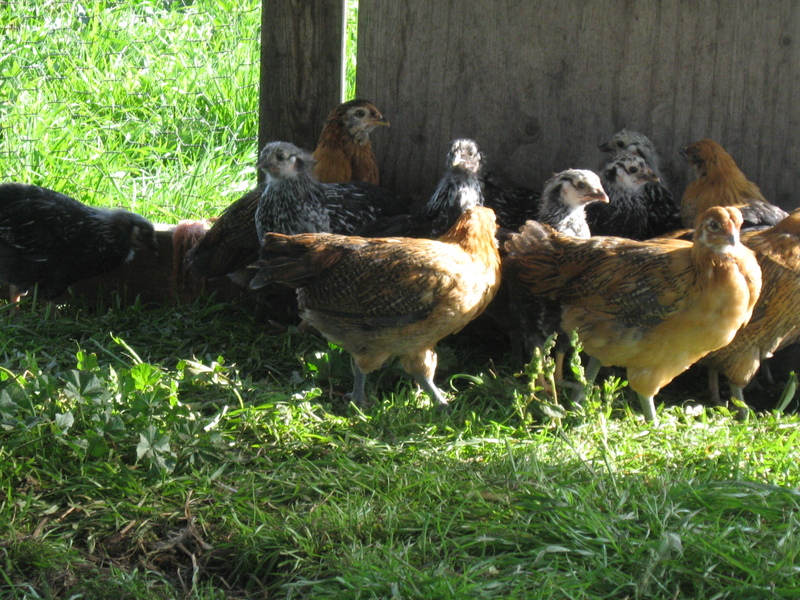 We have 24 new pullets. 9 of them are Aracuana. 15 of them are silver Lace Wyandotte. 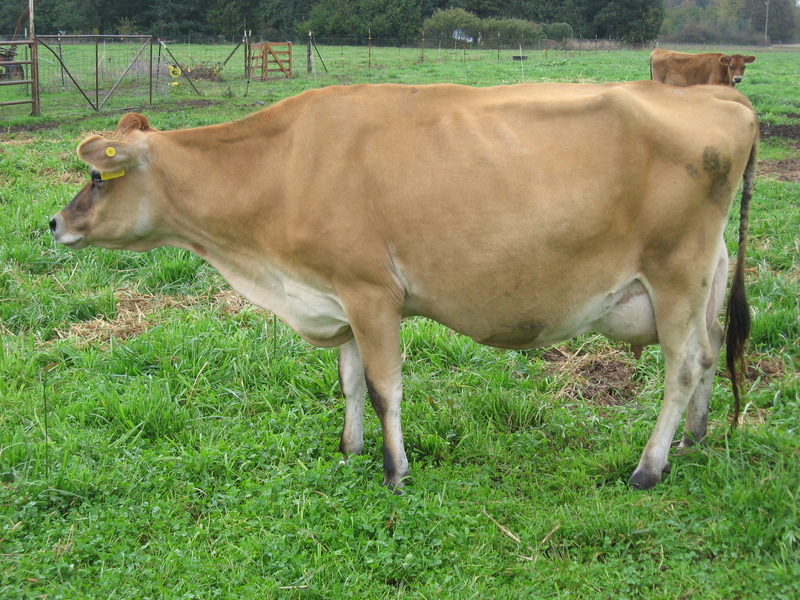 Eve is our milk cow that we use as a nurse cow for our calves.